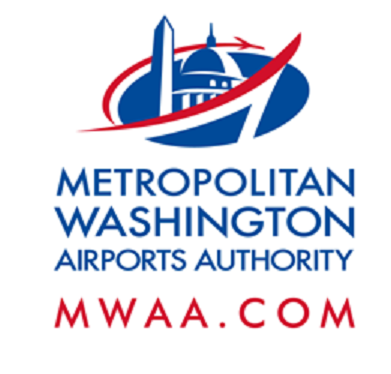 UPDATE: Nighttime Detour on Aviation Drive and Cargo Drive at Dulles International Airport, On or about Friday, Oct. 28, 11 p.m. to Saturday, Oct. 29, 7 a.m.
On or about Friday, Oct. 28, 11 p.m. to Saturday, Oct. 29, 7 a.m.
On or about Friday, Oct. 28, at 11 p.m. to Saturday, Oct. 29, at 7 a.m., Dulles Corridor Metrorail Project crews will close portions of Aviation Drive and Cargo Drive between Autopilot Drive and Cargo Building 3 at Dulles International Airport to safely construct the aerial guideway over Aviation Drive. Traffic on Aviation Drive destined for Garage 2, Cargo Buildings 1-4 and other facilities on Cargo Drive will be detoured to eastbound Aviation Drive, then onto Saarinen Circle and then to Copilot Way where they will then be able to turn onto Cargo Drive. Northbound traffic on Cargo Drive will be directed to turn onto eastbound Commercial Vehicle Drive and left onto Windsock Drive to exit the airport or access other facilities. All tenant and airport facilities will remain accessible. Lane closures and traffic shifts on Aviation Drive and Cargo Drive will occur on subsequent nights while construction of the aerial guideway deck is ongoing through the fall months. Police will be present. Drivers should exercise caution, pay attention to barrier and signage and obey all flagger and police instructions.